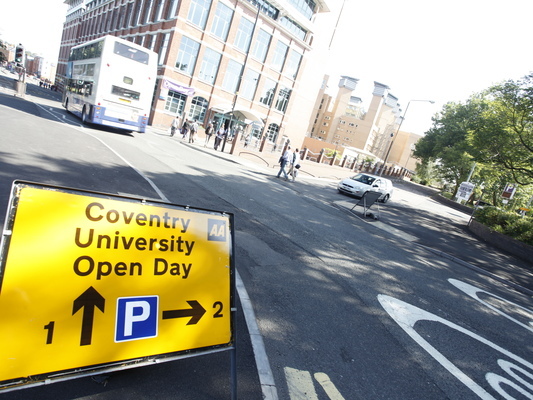 Planning on attending a #CovOpenDay? Well, here’s our guide on how to make the most out of yours! 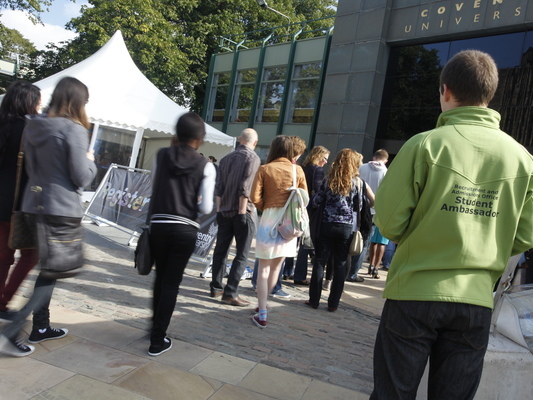 Open days are the perfect opportunity to get a feel for a University and what you can expect student life to be like. 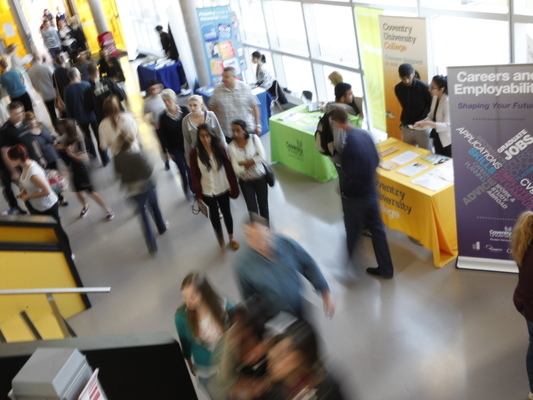 They will give you a chance to talk to current students and staff, get a good idea of what your course is about and where it might help you end up career-wise. 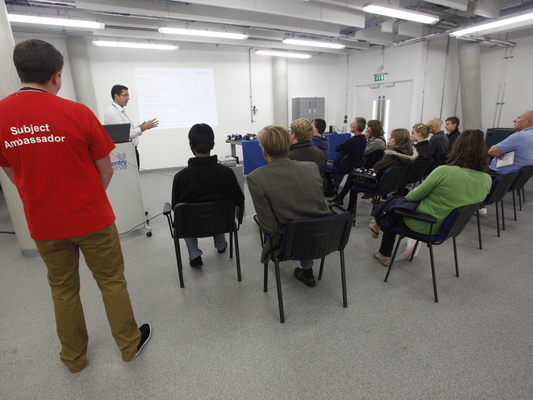 You’ll be able to ask any questions you have, and see the facilities on offer to you. Ok, so you’re coming? Great! Here’s how to make sure you get the most out of it. Register in advance. You can do this by going to our website here. Booking in advance will ensure you receive a personalised programme for the day. You should print this off before you arrive; not only will it give you chance to find out more about what to expect, but it will also speed up the check-in process on the day. Don’t panic if you forget it or don’t manage to register in time though – you can still come, but just be prepared to wait a little longer at check-in. Whilst our programme of arranged activities isn’t compulsory, it is worthwhile trying to make all of the slots on your schedule. Each one is there for a reason and designed to give you the best chance to get an overview of everything Coventry University has to offer you, whilst also providing a detailed account of what you can expect from your chosen course or area of study. These programmes are tailored to give you all the information you might need as a prospective student, so they really are worth your time! Take the opportunity to ask questions to the students and staff on the course you’re interested in. What better way to find out what you can expect to learn, what facilities you’ll have access to, and what university life is really like than by asking the people who are here right now? Staff will be able to give you a good overview of the areas you’ll study on the course, and let you know if it sounds like a good fit for you. Be sure to let them know where your interests lie too; that way, they can give an honest opinion on whether this course will offer what you need. Students will be able to give you details about what the workload and assessments might be like, and how best to prepare now. They’ll be able to tell you exactly what it’s like being a student in Coventry. Their knowledge range is extensive; they know everything, from the best places for a night out to how you can secure part-time work in Coventry and what kind of opportunities will be available to you. Take the chance to talk with them about what their experience of Coventry has been like and what types of things they’ve been involved in during their time here. You’d be surprised how many people come to Open Days, look at a university and then go home. Don’t! If you’re considering committing the next few years of your life to study in a new place, make sure you get a good idea of where it is you’ll be living, or commuting to, for all that time. 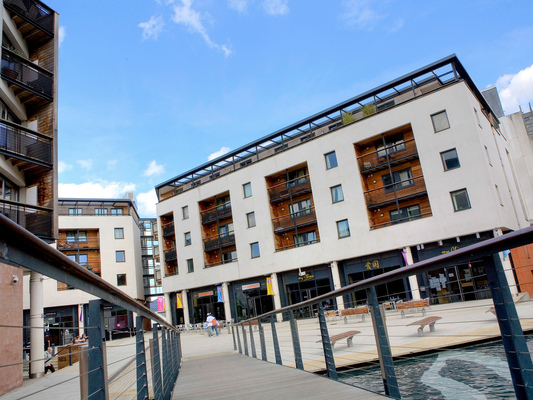 Coventry city centre is within easy walking distance of the campus, so why not check out what shops, restaurants and sites are on offer for you. Coventry Cathedral sits just behind our Student Hub, and walking through it will take you straight to the heart of Coventry. 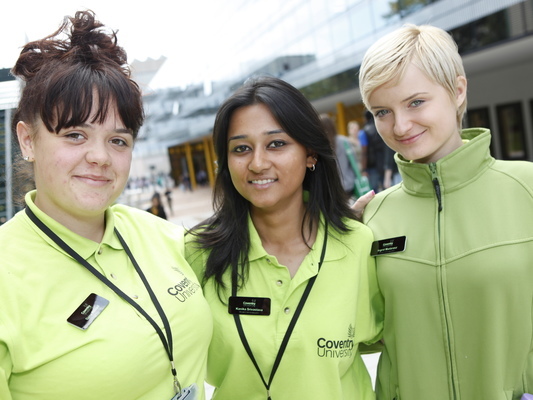 From clothes and groceries to bars and clubs, Coventry makes the perfect student city. So there you have it, how to make the most of your #CovOpenDay! Prepare, ask questions, follow your programme, explore and most importantly, enjoy! Remember our Social Media Team are online for you, so let them know how your day goes or if you have any questions. Just drop them a tweet using #CovOpenDay. 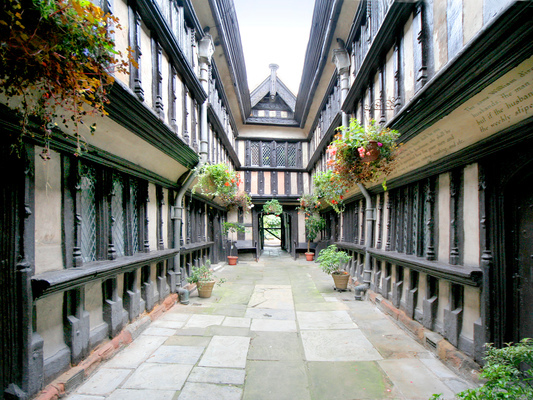 ← Heritage open days: Your key to the city!